1. Sign up as an IKEA FAMILY Member. Because you get shopping perks like free coffee/tea, discounts on food and furniture, and invites to member-only events (read: first dibs at sale items). You’ll also accumulate points with each purchase, which can be redeemed for vouchers. The best part? Membership is free. Once you spend $150 within one year, you’ll be converted to a lifetime member with even more benefits. You can sign up online or in-store at one of the computers located around the store. Seriously guys, it’ll be the best 5 minutes you’ve ever spent signing up for something. 2. Use the EasyVan app if you need help transporting bulky purchases. 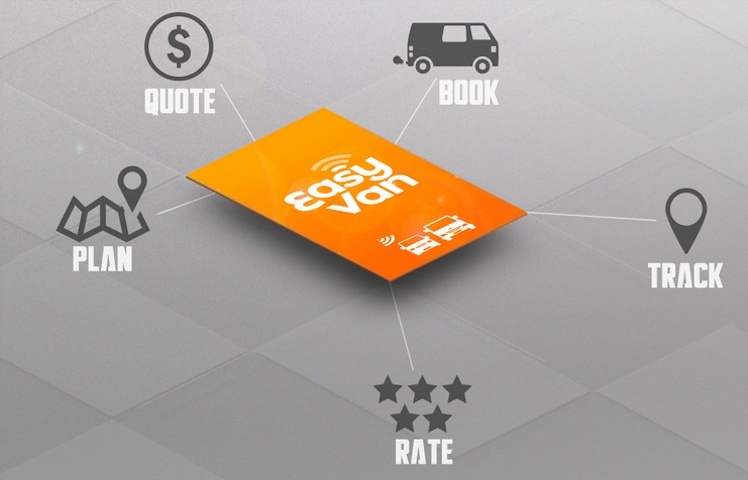 EasyVan is sort of like Uber, but with vans and lorries instead of cars. If you need to transport bulky purchases, use the app to find an EasyVan driver near you. Prices are quite reasonable (calculate your price based on location here) and it’s much faster than using IKEA’s Home Delivery service (which usually takes a few days). 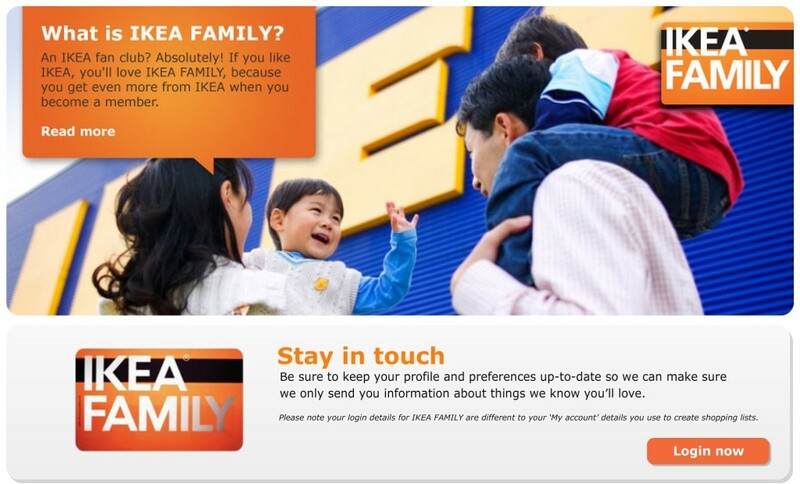 IKEA FAMILY members can use the code ‘IKEAFAMILY’ for a $12 discount on your first order. If you’re parking at IKEA Alexandra, you can get 3 hours of free parking when you spend a minimum of $15 on home furnishing products ($5 for IKEA FAMILY Members). 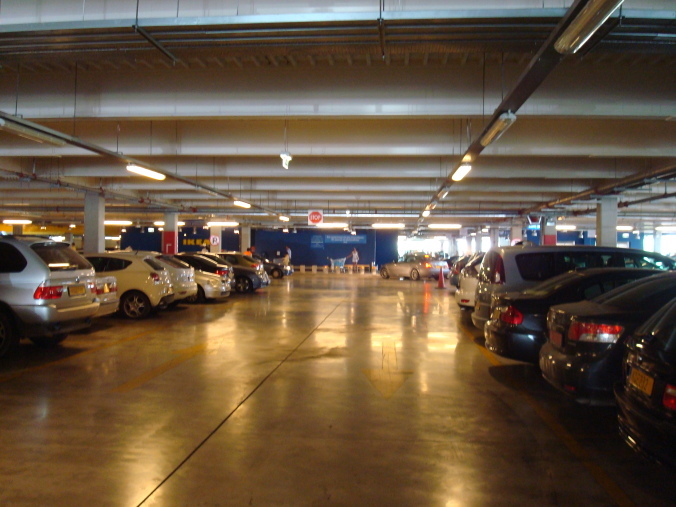 Parking is free at IKEA Tampines. There are also free shuttle bus services from selected MRT stations to both IKEA Tampines and Alexandra (weekends only). See the schedules here and here. 4. Check the IKEA Offers page for monthly deals. IKEA usually has special offers on selected products every 2 months or so, like this fuzzy white rug that every blogger worth her Instagram photos has. 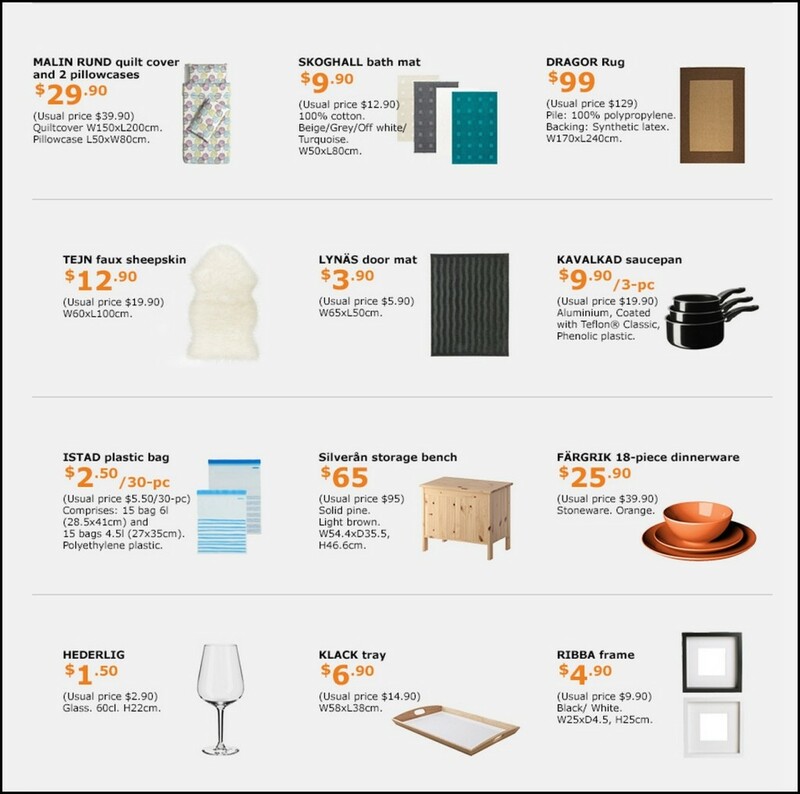 Check the IKEA Product Offers page before heading down to get a heads up on discounted items for the month. If you’re planning to eat at the IKEA Restaurant, check the Restaurant Offers page for meal deals. 5. Use your IKEA Membership card to get discounts at participating partners. 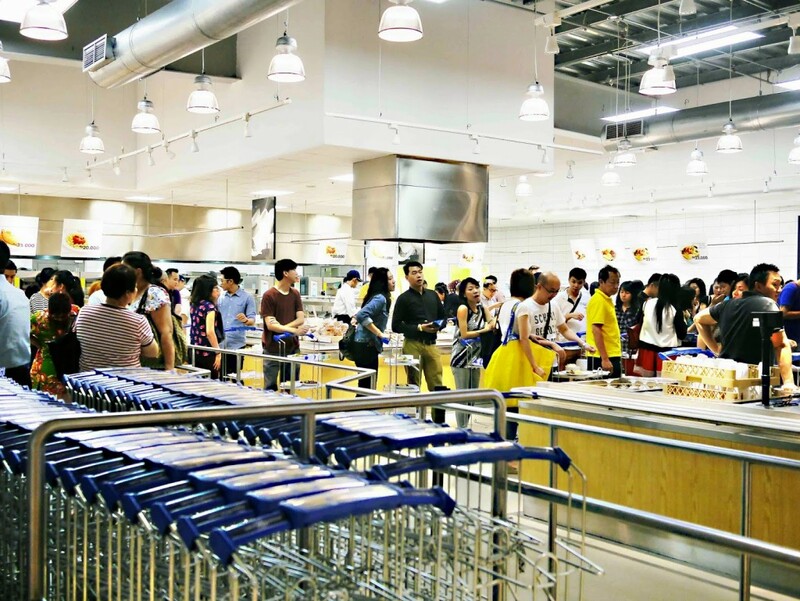 IKEA FAMILY Members can also use their membership card to score deals and discounts at participating merchants – such as Anchorpoint Shopping Centre tenants, Pet Lovers Centre and erm, Feng Shui consultation (because you never know when you might need a Feng Shui master). Full list of participating partners here. 6. Check an item’s stock availability online. The last thing you want is to find out that an item is out of stock after you’ve braved the crowd (and screaming children) at IKEA. 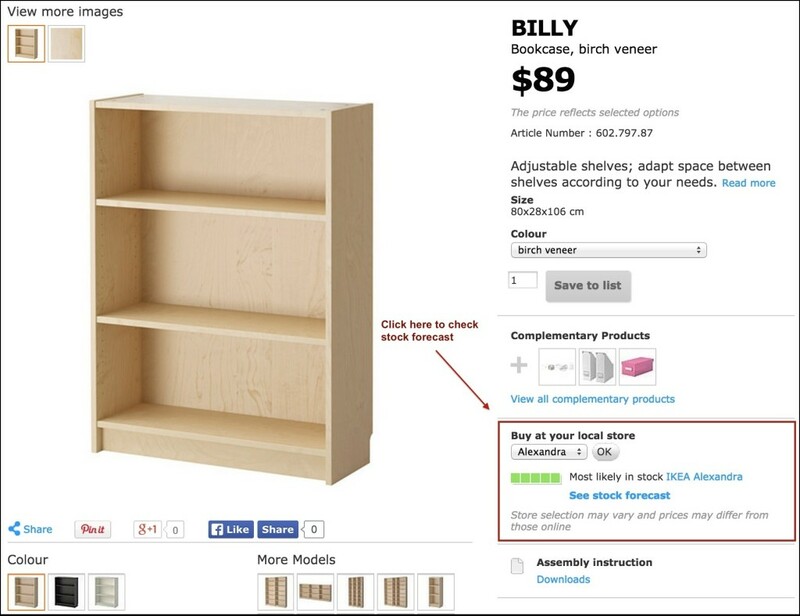 If you’re looking for a specific item, check its stock availability on the product page on the IKEA website. You’ll be able to see how many pieces of the item are left, as well as which aisle to find it at. If you register for an account on the IKEA website (not to be confused with IKEA FAMILY membership though), you can also create customised shopping lists – very handy if you’re working within a budget. 7. Avoid buying items that need to be collected after payment (if you’re an impatient person). You know how you always see a bunch of bored-looking people sitting at the benches located right after the row of cashier counters? Well, there’s a reason why they look so damn bored. Certain items at IKEA are only available for collection after payment (the item tags will say ‘Contact staff for purchase and information’), which means you have to get an IKEA staff to place the order for you and print out a receipt. After you’ve paid for the item with the order receipt, you’ll need to get a queue number at the Collection Counter located after the cashier counters. This is where the Great Epic Wait of All Time begins, as some poor guy in the IKEA warehouse has to lug all the stuff down to the Collection Counter. The staff usually say that it will take about 45 minutes for your items to be ready for pickup, but it can sometimes take up to 2 hours (yes, seriously). 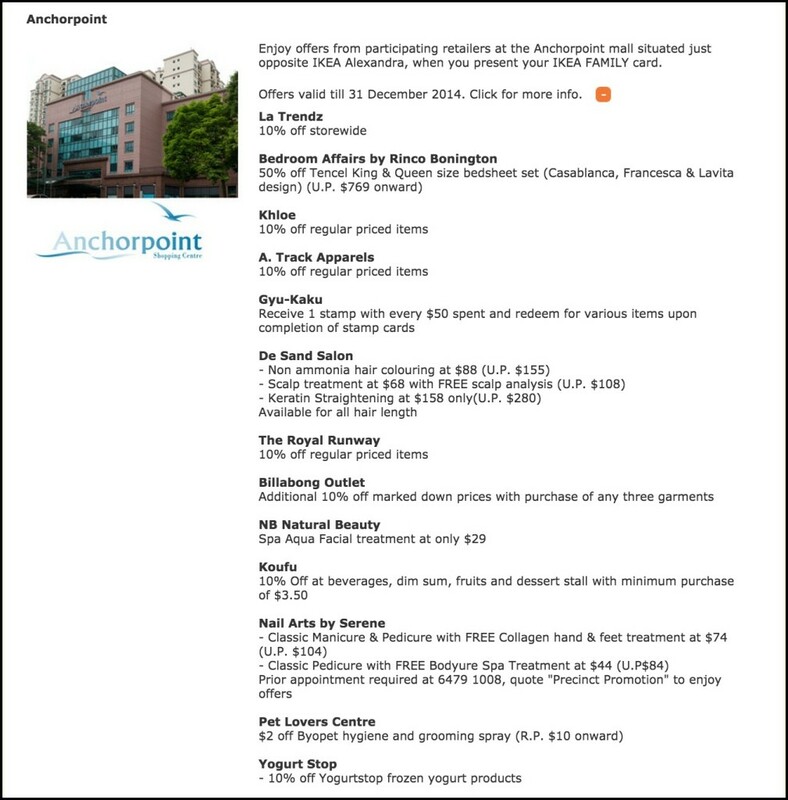 If you really need to buy that item, get a queue number then go across to Anchorpoint Shopping Centre to kill some time. Alternatively, you can opt to send the items straight to your home via IKEA’s Home Delivery service, but the extra cost is really only worth it if you’re buying a new bed or something. 8. Avoid the peak hour crowd. Don’t quote us on this, but the peak hour crowd generally seems to be from 5 – 7pm on weekdays and after 12pm on weekends. 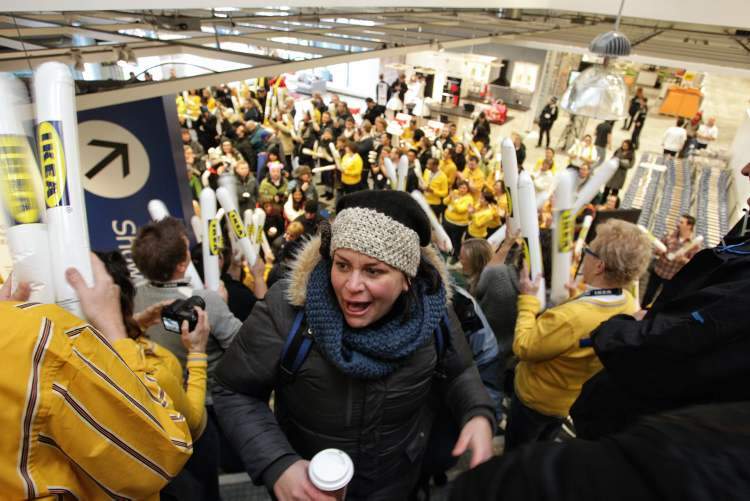 If you don’t have the luxury of heading down to IKEA on a weekday afternoon, try to get there at 10am (when the store first opens) on the weekends instead. This is especially so if you buy items that need to be collected after payment, because weekend peak hours = torturous hours of waiting among screaming kids and other impatient customers. 9. Bring your own bag/box. 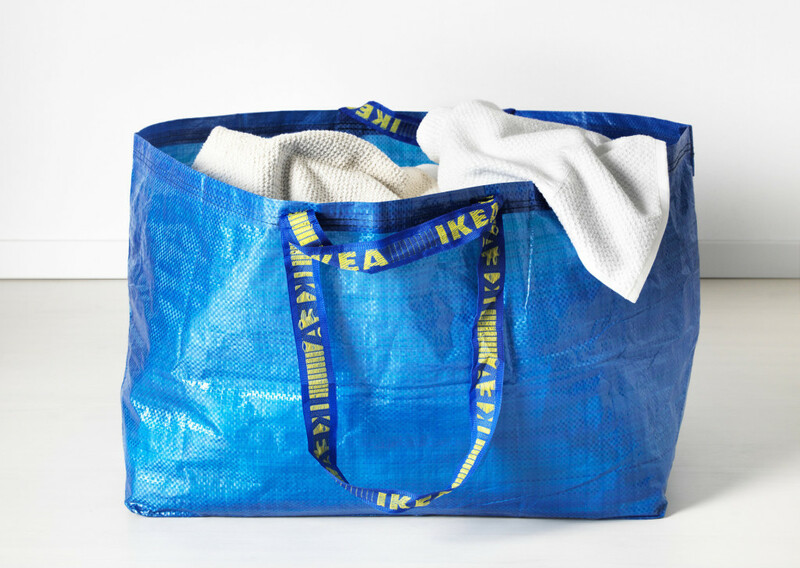 IKEA doesn’t provide free plastic bags, so bring your own bag/box to carry your purchases. If you don’t have one that’s big enough, you can buy one of IKEA’s (reusable) carrier bags for 90 cents. IKEA does provide newspaper and string to wrap fragile items though – the wrapping station is located just after the cashier counters. 10. Use IKEA’s PAX Planner to plan your dream wardrobe. This one is more for the ladies – If you’re planning a walk-in wardrobe on a budget, IKEA’s PAX series is the way to go. Use the handy PAX Planner to explore the different configuration options (Shelves, rails, racks or drawers? The possibilities are endless!) and plan a shopping list. If you want more tips on creating your own walk-in wardrobe, read this.